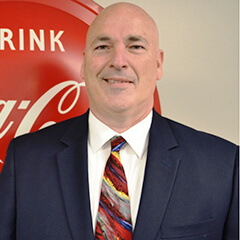 Mr. Rice has been employed at Ozarks Coca-Cola for 63 years, beginning at the age of 14 and taking over the leadership position from his father, Edwin Cook Rice, Sr. in 1953. 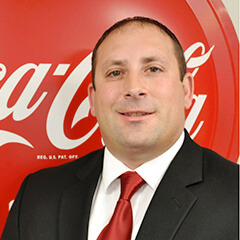 He is currently a Member of CCBA Industry Issues Committee, Dr Pepper Bottler Marketing Committee Member, CCBA Board of Governors, and Manufacturing Advisory Council Supply Chain Committee. 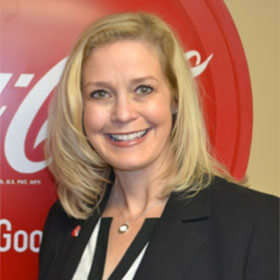 He has formerly served on the Board of Directors of Coca-Cola Bottling Works of Tullahoma, Tennessee, Coca-Cola Scholars Foundation Board, American Beverage Association Board, President of the Coca-Cola Bottlers Association, Executive Top to Top Member, President of the Mainstream Bottler Council, Founding Member of the Missouri Business & Industry Recycling Program (BIRP), and Founding Member of the Missouri Association of Manufacturers. Mr. Rice has been a lifelong supporter of his community, holding numerous leadership positions and receiving countless awards. 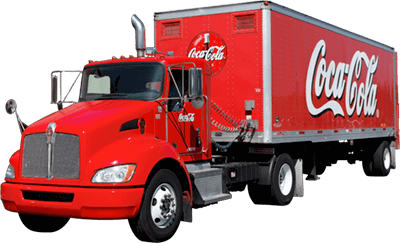 He held a starring role in the 2009 MSNBC documentary: “Coca-Cola, The Real Story”, which is still being aired today.